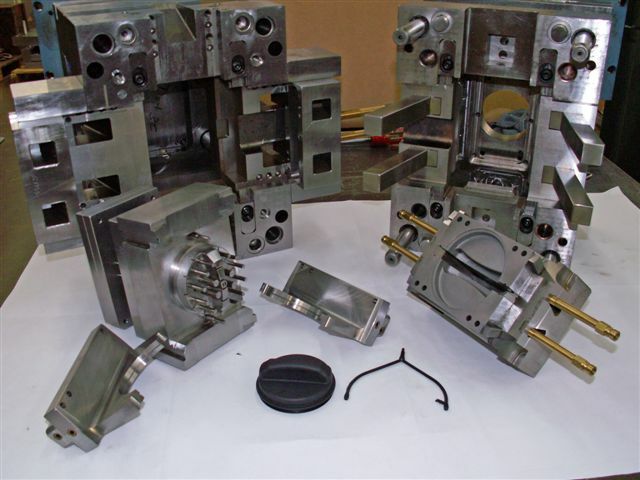 Quality Mold Shop is able to provide injection moldings with shortened lead times and quality designs that withstand production mold demands. 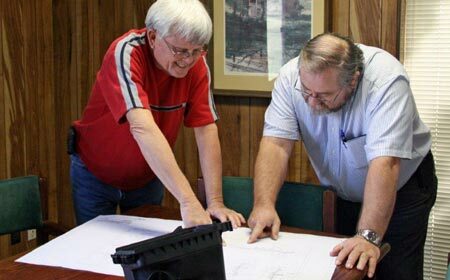 This is accomplished through offices and manufacturing facilities in McMinnville, TN and Kunshan, China with the latest in injection molding manufacturing equipment, computers, and software along with our greatest asset, trained and experienced personnel. 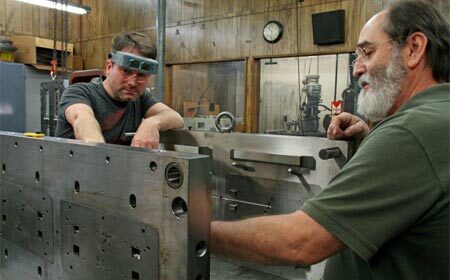 Buidling and working with molds up to a weight of 12,000 lbs. 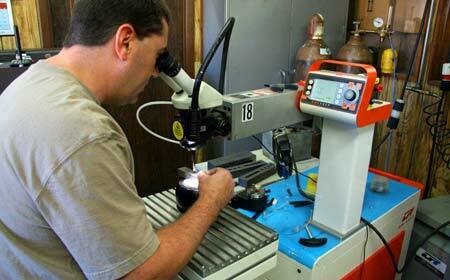 Our experienced Tooling Engineers make needed mold revisions. 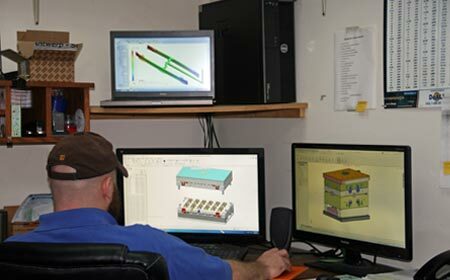 Using the latest in Creo 2, Cimatron, and Solid Works design software. 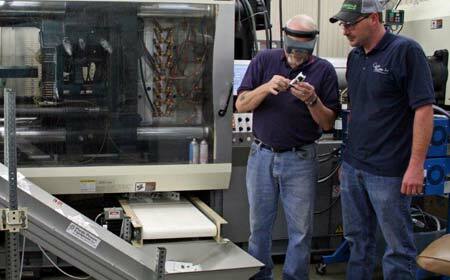 Our experienced Tool Makers lead the building process. From 40 to 400 ton capacity are available for sampling and production runs. 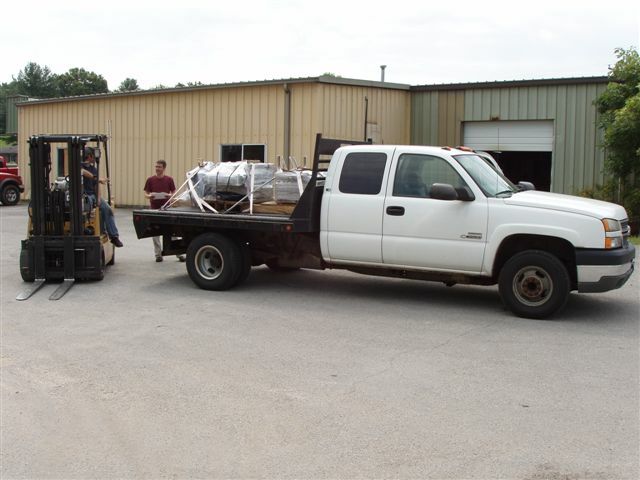 We can pickup and return up to 12,000 lb. molds.